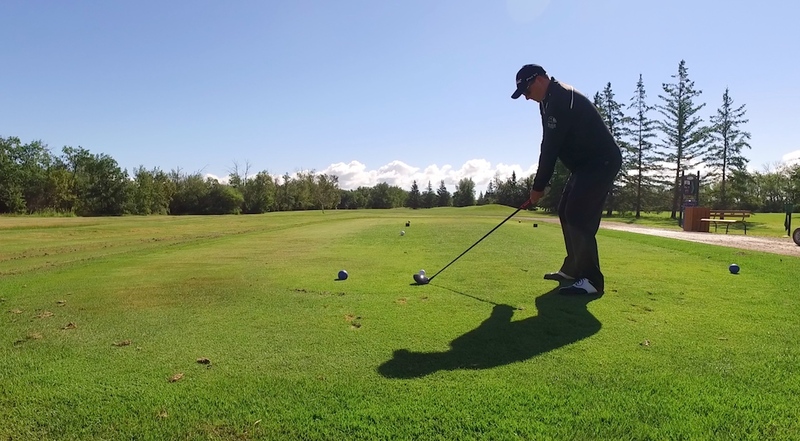 Whether you need help with your full swing, short game, sand play, or putting, our PGA of Canada Professional is here to help you with all aspects of your golf game. Our practice facility is the perfect place to come strengthen your golf game. Whether private, or group instruction, we will provide a stress free learning environment in a setting that is sure to be not only memorable, but also extremely effective. Call the Proshop to book a lesson today!